In the 1920s, he was the Telegraph‘s lead fiction reviewer, and he also freelanced for Time and Tide, and the nascent BBC. His first novel, The Bitter End, appeared in 1928, and attracted a great deal of praise. He wrote a series of novels – and other studies – at a rate of more than one a year through the 1930s, and had a particular success with a novel about Shakespeare. 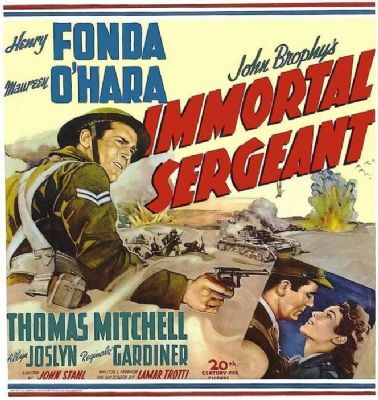 He edited John O’London’s Weekly during the war, and continued to produce novels, one of which (Immortal Sergeant) was turned into a 1943 film starring Henry Fonda. In later life, he produced a series of books, including more novels, books about art, and a study of Somerset Maugham.